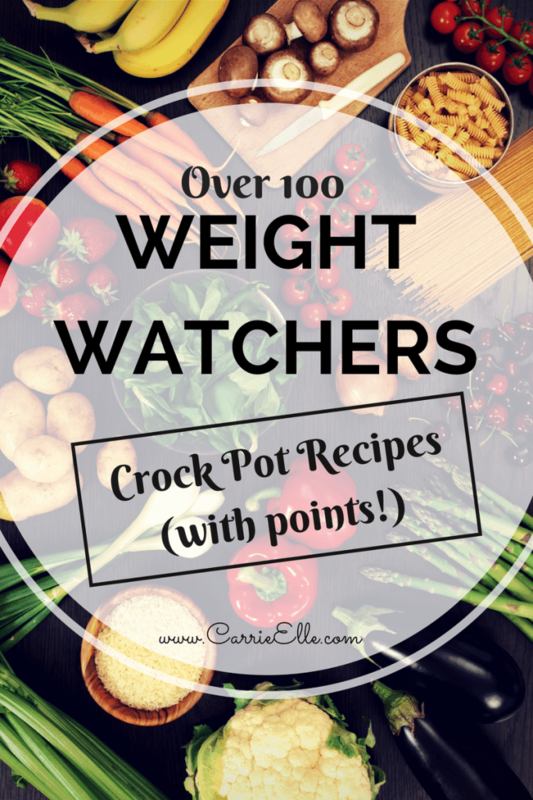 Do you feel like you’ve run out of ideas for recipes that will work with your Weight Watchers plan? Whether you like a sweet or savory breakfast, you can prepare so many delicious meals that are low in SmartPoints. Each of the following Weight Watchers breakfast recipes have 5 SmartPoints or less and some are downright decadent. Enjoy! Cinnamon Applesauce Pancakes – Do you feel that pancakes are off limits? Nothing is off limits when it comes to Weight Watchers, but that doesn’t mean one meal has to completely eat up your SmartPoints for the day. These fluffy, delicious pancakes are packed with flavor, but have only 3 SmartPoints per pancake! Top with fresh fruit for a yummy, healthy breakfast. Sausage, Egg, and Cheese Hash Brown Cups – Are you looking for a savory option for breakfast? This yummy option packs all your favorite breakfast foods into one muffin cup. A breakfast of sausage, eggs, cheese, and hash browns will keep you going all morning long. Best of all, these contain only 4 SmartPoints per serving. Cherry Apple Baked Oatmeal – Are you looking for a breakfast recipe that is packed full of fruit and fiber, but tastes amazing? This Cherry Apple Baked Oatmeal is a delicious recipe that you’ll find yourself making over and over again. Loaded with fresh cherries, bananas, and apples, you’ll be shocked that this recipe contains only 3 SmartPoints per serving. Spinach, Feta, and Artichoke Breakfast Bake – If you’re looking for a hearty breakfast option, this recipe is the perfect option. It’s packed full of vegetables and cheese! This would be a great recipe to serve for Sunday brunch. At only 4 SmartPoints per serving, you could complete the meal with a side of fresh fruit and whole grain toast. Strawberry Cheesecake Smoothie – If you like to drink your breakfast, this is going to quickly become a go-to recipe for you. This Strawberry Cheesecake Smoothie contains only four ingredients and is so quick and easy to mix up each morning. At only 5 SmartPoints per serving, you’re going to love this recipe. There are so many awesome meals you can make for breakfast that allow you to stick to your Weight Watchers plan. Whether you love a savory breakfast or want something sweet and decadent, you can make something that won’t blow your SmartPoints for the day. Be sure to follow me on Facebook for more great Weight Watchers recipe ideas, 21 Day Fix Ideas, and fun, free printables! Also, check out my Weight Watchers Pinterest board for tons of great Weight Watchers recipes.